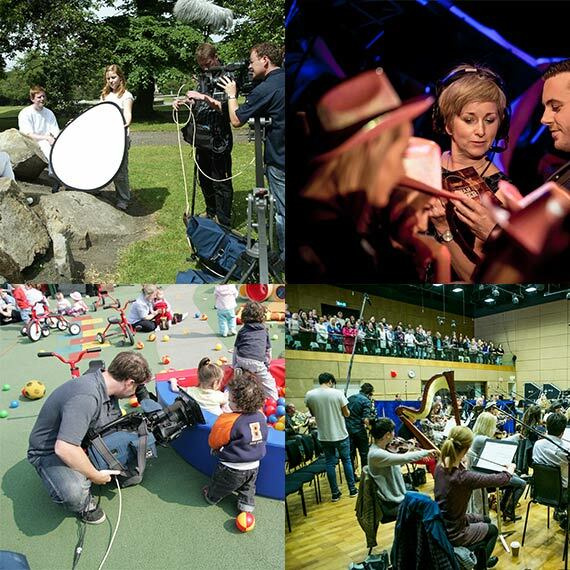 We are a leading TV and Events company with offices in Dublin and Belfast. We produce high quality and entertaining TV and media content across all genres. Tyrone has the ability and the production skills to attract leading talent as well as the capabilities to nurture new and up and coming talent. Over the past 30 years we have produced a diverse slate of programmes and built lasting relationships with international broadcasters and distributors. Tyrone is a sister company of Abhann Productions Ltd who are the producers of the Riverdance the Show and Heartbeat of Home.